← Is Social Marketing Useful For Promoting Sustainability in Neighborhoods? What Are Local Governments Doing to Adapt to Climate Change Impacts? Cities around the world are becoming increasingly aware of the need to prepare for climate-driven changes, including greater variability in temperature, precipitation, and natural disasters. However, since systematic studies have not been conducted, there is limited understanding of climate adaptation planning in cities. 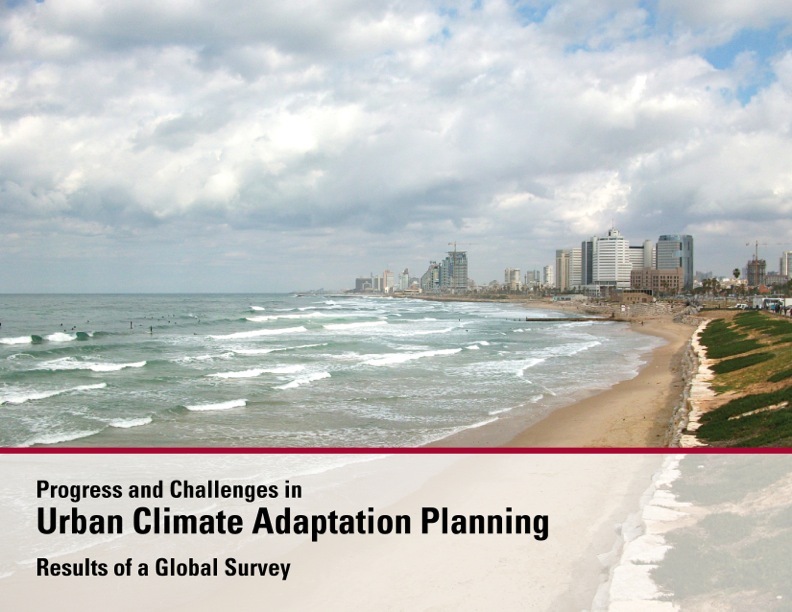 What is the status of adaptation planning globally, what approaches are cities taking to prepare for climate impacts, and what challenges do they face? To answer these questions, Professor JoAnn Carmin, aided by research assistants Nikhil Nadkarni (MCP ’12) and Christopher Rhie (MCP ’13), conducted a global survey of members of ICLEI – Local Governments for Sustainability. The analysis reveals that 68% of cities worldwide are pursuing adaptation planning, with many of those cities at the earliest stages of information gathering. Regionally, Latin America has the highest percentage of cities engaged in climate adaptation, while the U.S. has the lowest. Cities in all regions report that they are encountering numerous challenges. A lack of financial and staff resources are some of the most prevalent barriers to advancing adaptation worldwide. Many cities also note that it is a challenge to gain the commitment of local government officials and departments, and that national and regional governments do not appreciate that cities need to take action to prepare for climate impacts. Communicating the nature of adaptation and generating interest among stakeholders were also common challenges. A summary of the survey results will be launched this Sunday at ICLEI’s Resilient Cities Conference in Bonn, Germany. This link will automatically download the full report (PDF). Posted on May 10, 2012, in climate change, urban planning. Bookmark the permalink. Leave a comment.